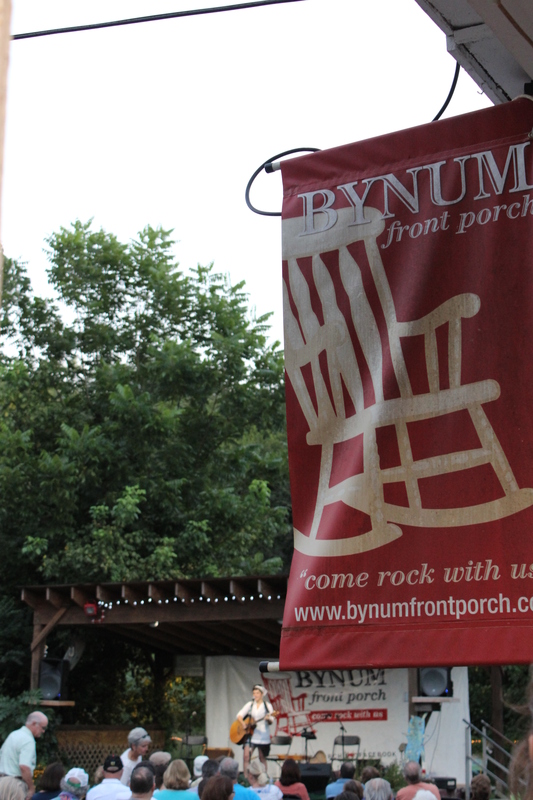 Two photos taken tonight at the Bynum Front Porch Concert. Top is from the inside of the store, the bottom one was taken from the outside. 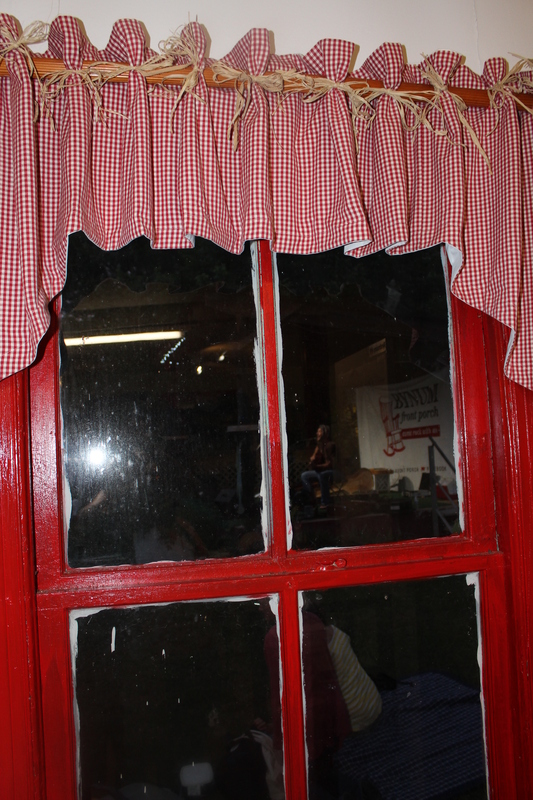 This entry was posted in Weekly Photo Challenge and tagged North Carolina Photos, Photography, Post a Day. Bookmark the permalink.